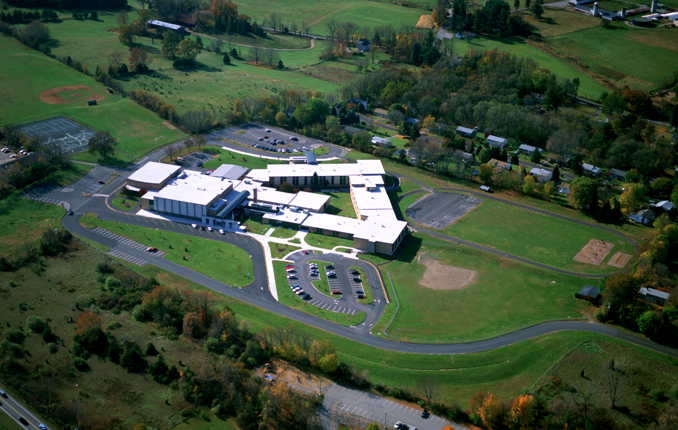 Sara Noble Middle School | Blades & Goven, LLC. 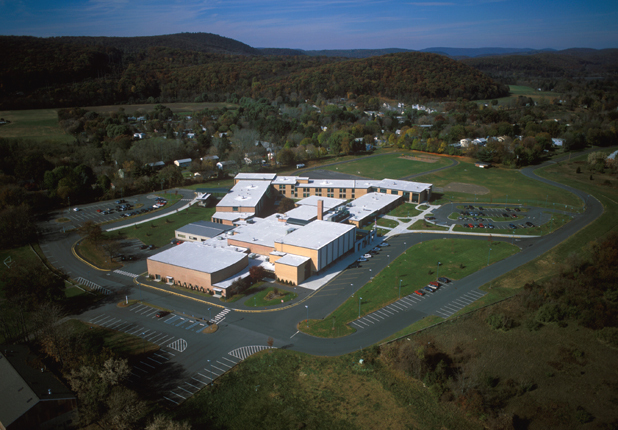 Upon completion of its new high school, the Town of New Milford wanted to convert the existing high school into a new middle school. Blades & Goven provided site planning services to the architect for this conversion which included a substantial re-design of vehicular and pedestrian circulation patterns. Two separate DROP-off zones were developed to accommodate the large number of buses that serve the facility. A dedicated visitor parking area relates to the primary security entrance. Pedestrian improvements were implemented to provide safe access to adjacent recreational areas.